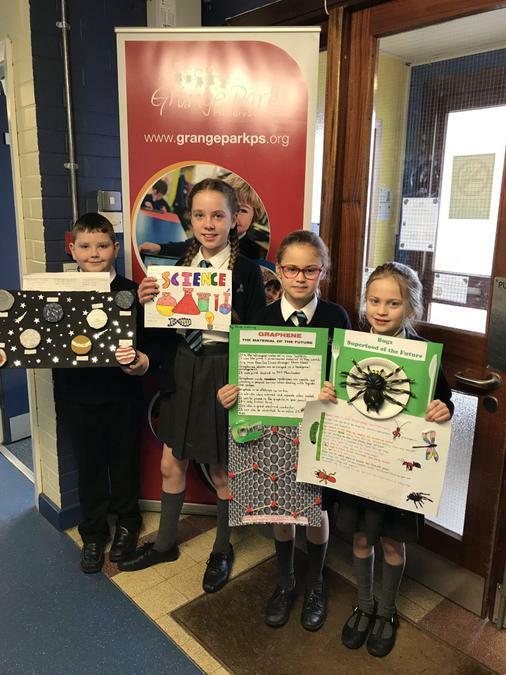 Well Done to these budding scientists who were successful in our poster competition as part of British Science Week! Great job promoting STEM in our school! There were lots of fantastic entries, these will be displayed in school for all to see.